Carla Johnson never really got a chance to grieve the death of her husband. Following the tragedy, life just took over and left her scrambling to keep her head above water. A wedding to help plan for her daughter, two young sons to care for, bills to pay and the need to find a more secure job is stressful enough. Add in nursing one handsome yet stubborn man back to health and some days it all feels like too much. In helping him heal she may have found a potential new career path but only if she doesn’t lose herself in his hazel eyes and sinful smile first. Detective Greg Sanders understands about human nature more than most but the middle aged mother of three he’s so fascinated by, is a whole other matter. Her need to sweep the past under the rug and pretend it isn’t part of the present not only frustrates him, but fuels the protective instincts ingrained in him as a cop and a man. The quiet, emotional and absolutely lovely woman should be predictable but he is finding her to be anything but. 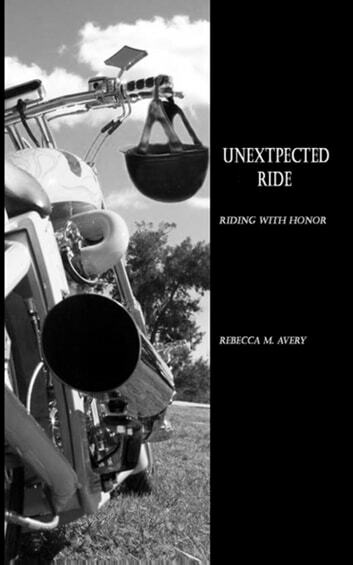 As the least likely person to find associating with a bunch of bikers, he often finds her right in the middle of the group, right alongside his own sister. If she can give those guys a chance, why not him?